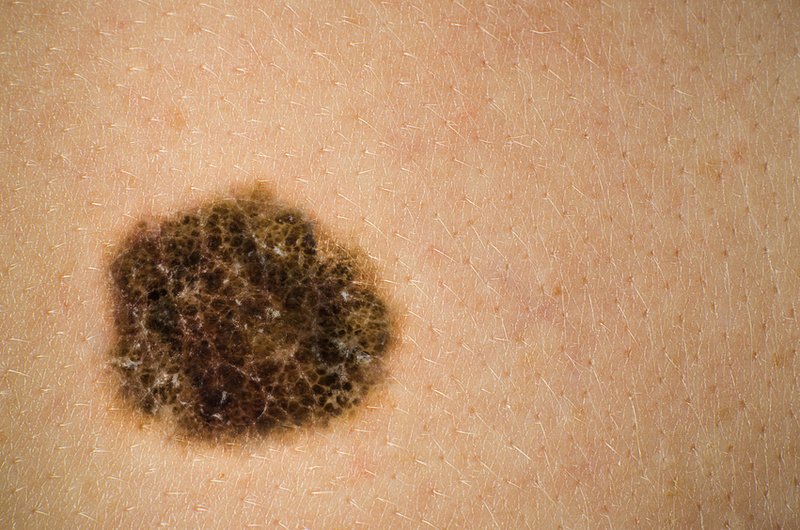 It is not the only kind of skin cancer. There are more than 3.5 million non-melanoma skin cancer diagnoses in more than 2 million people each year in the United States. The best dermatologist will also tell you that “prevention is worth a pound of cure.” There are things you can do to protect yourself. You need to see a dermatologist regularly. Other doctors are not trained to recognize the different kinds of skin cancer and may miss them early on, when they are the easiest to treat. Even if the person you see isn’t the best dermatologist, they are better at diagnosing skin cancer and telling the difference between a benign mole, a benign atypical mole and an atypical mole that is cancerous. No skin cancer is “harmless.” Basal cell tumors are easier to remove but some resist skin cancer treatment. They need to be taken seriously. Sunscreen needs to have more than a high SPF, it needs to block UVA rays, too. The “sun protective factor” or SPF rates the product’s ability to block UVB rays but there is no current rating system for UVA rays. Use broad spectrum sunscreens, reapply them often and wear clothing to protect your skin from the sun. Where you live makes a difference. Some parts of the country have higher elevations and less atmospheric protection from the sun. Because others may not sense the sun’s heat, because they live in a cooler place, they may not apply sunscreen as often. Regardless of your address, frequent application of sunscreen will protect your skin from skin cancer. There is no such thing as a “safe tan.” Tanning beds are just as bad as the sun. Any tan is skin damage. In fact, regular tanning bed users are more likely to develop all the different kinds of skin cancer than people who do not use them. Any safety claim is just their marketing department. Your cup of joe in the morning may help with skin cancer prevention. Researchers have found that for each cup of coffee a person drinks each day, their risk of skin cancer drops about five percent. Early diagnosis is crucial for skin cancer treatment. The treatment options and costs are different depending on what kind (squamous, basal, melanoma or other) of cancer is diagnosed. Get regular check ups and ask a dermatologist about any new moles or other concerns you have about your skin.